Journalizing is the process of entering transactions into a double entry bookkeeping system. Every time your company earns or spends money, the entry is posted to at least two different accounts – a debit and a credit – including a description of the transaction. Journalizing every transaction and keeping accurate and thorough records is the key to an effective bookkeeping system. 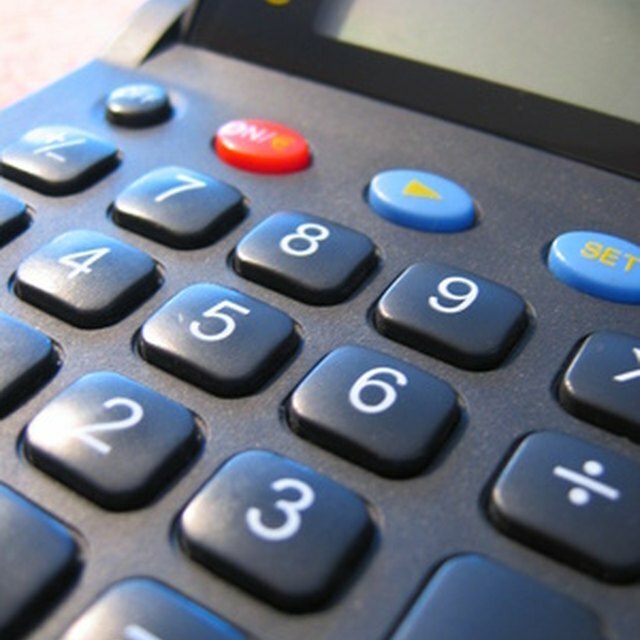 Your bookkeeping system should be set up according to the categories of sales or purchases that your company makes. For example, if you run a restaurant some of your expense categories will include payroll for the front and back of the house, ingredients and rent. Your sales categories may include which type of meal, and how much of the sale is food and how much alcohol. If you run a store or restaurant that makes many small sales in a day, as opposed to a construction company which makes a smaller number of large sales, you may total your sales as you journalize them and have one total for the day. When you enter a sale or expense, you also are entering if it is cash, check or credit card, and into which bank account it is deposited. If you journalize all your transactions, then you will have a complete and accurate record of the money your business earns and spends. Some people find bookkeeping tedious and consider it a chore, but the information your well-kept records provide is invaluable. A quick glance at your books will show if you are profitable and thriving or struggling. If you are not making ends meet, you can quickly see where you can make changes and cut costs. Furthermore, keeping current and accurate books simplifies the process of filing taxes and increases your chances of getting loans. Fortunately, you don’t need to start from scratch when building a bookkeeping system for a small business. QuickBooks is one of the most highly regarded and widely used bookkeeping systems with online and desktop versions. Considered one of the best bookkeeping systems for Mac, Xero is a cloud-based accounting software that also is compatible with PCs. Zoho is one of the best accounting software for sole proprietors, freelancers, consultants, artists, and individuals operating e-commerce and home-based businesses. Competitively priced FreshBooks is a popular invoicing software that includes advanced features such as time and expense tracking.